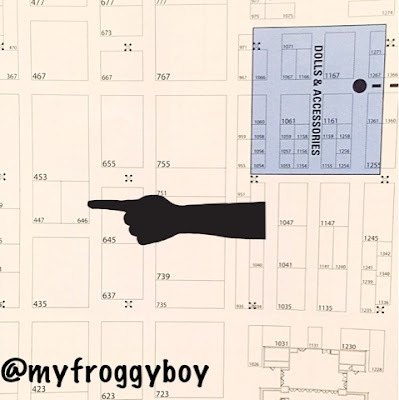 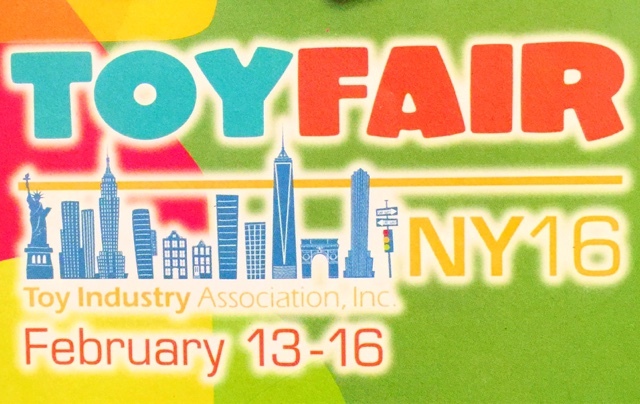 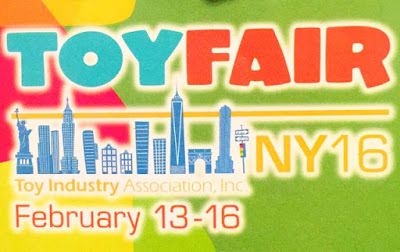 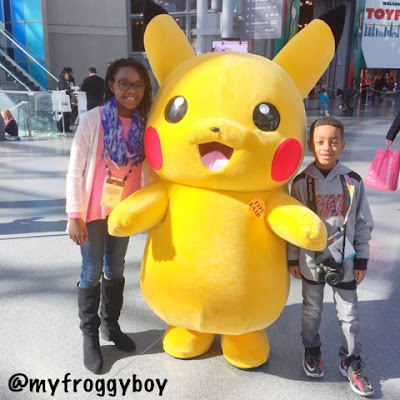 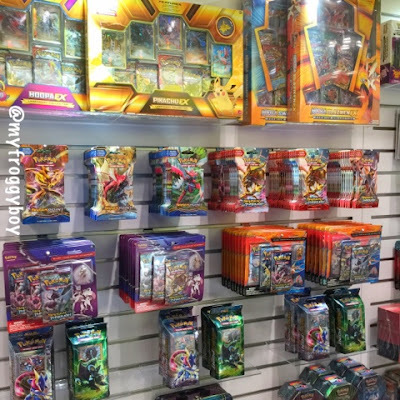 Because that was the booth for "The Pokemon Company International" were you could find Pokemon Trading cards. And they have some cool new stuff! 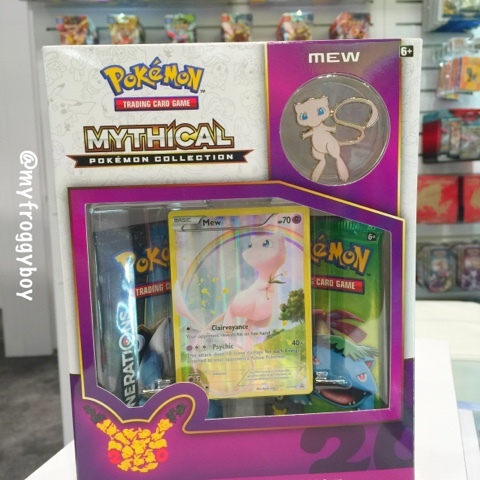 Like these Mythical Pokemon Collection cards which are going to be very rare!!! The representative said you will not see a lot of people with this kind of card. 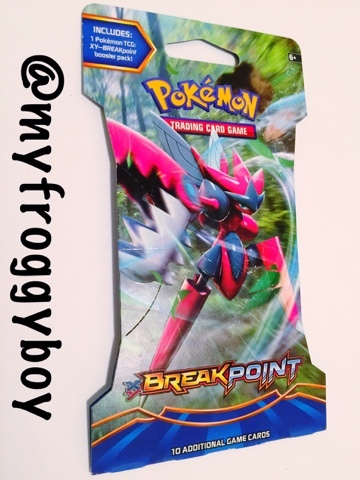 The XY-Break Point cards collection has over 120 cards. 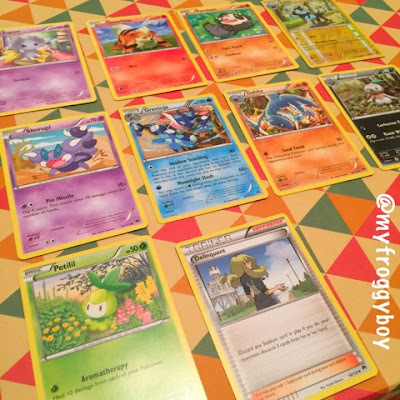 Which included a trainer, one foil card and one photo card. 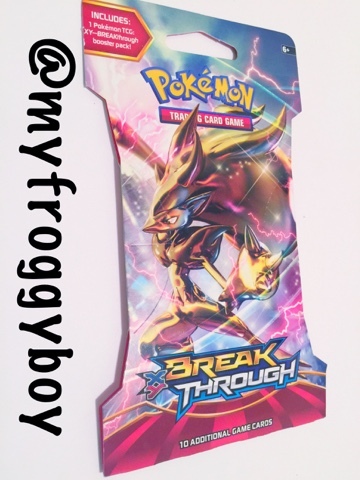 The Xy-Break Through card collection has over 160 cards. 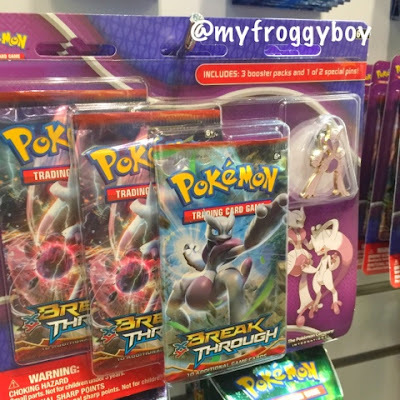 With a special energy card and a Marowak Break card... 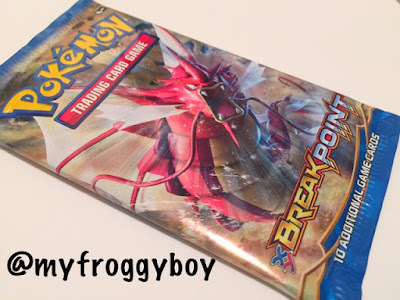 So I don't really see a difference between the XY-Break Point and the XY-Break Through besides the size of their collections. 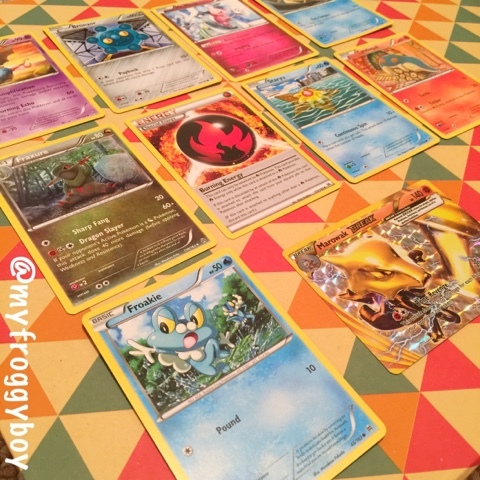 But, I love Pokemon Cards and I can't wait to get more.